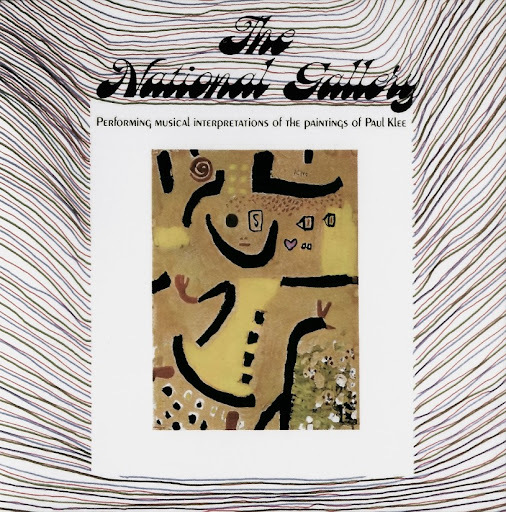 Literally an 'art-rock' concept album from Cleveland, inspired by the works of artist Paul Klee (1879-1940) and complete with a glossy leaflet with lyrics and pictures of some of his paintings. A fusion of harmonious folk, pop and avant garde with some psychy touches, culminating in its most memorable track Long Hair Soulful with stoned vocals and acid-etched guitar. This had been released in 1967 in an abridged form and credited to Bhagavad Gita, backed by an instrumental version of the same (Philips 40485, with PS). The instrumental take can be heard on Beyond The Calico Wall CD (not on the LP version). The musicians themselves don't get a name-check, just a picture - three guys and a gal. Composers Roger Karshner and Charles Mangione were involved with several other Cleveland area acts and Karshner was manager of one of the city's more successful '60s bands, The Outsiders. I wrote about this LP for Uncle John's Bathroom Reader several years ago in the "Uncle John's Bottom 10" secoitn:"Four beatnik musicians from Cleveland tried to introduce hippies to the works of this German Expressionist painter by performing "rock-art" song versions of his paintings. Complete with nonsensical acid-drenched lyrics like "Boy with toys, alone in the Attic/Choking his hobby horse, thinking of his mother. Special bonus: musical arrangements by Chuck Mangione!"